Books and Children! What a great combination! Books offer so many opportunities for conversation, connection, and creative thoughts. Reading with your child helps him hear and experience formal and rhythmic language. He also explores the creative illustrations and photos, helping him connect ideas and experiences. Choosing books based on realistic ideas helps him identify with the subject matter and connect his own experiences with what is happening in the story. This can be a difficult idea for parents looking to raise creative and independent thinking children. Our culture often tells us that our children need to hear and experience fairy tales in order to be creative thinkers. This is actually contrary to how their creative minds develop. In the first six years, children need to hear stories and ideas base on the real world. It is this foundation of understanding reality that lets their imaginations explode into unique, independent, and creative thoughts later (after age six). This waterfall of creative thought comes pouring from them. Through their love of words and stories, they start to imagine what could be. Not because they read it in a book or saw it in a movie, but because they understand reality and they can now think abstractly and imagine the possibilities. 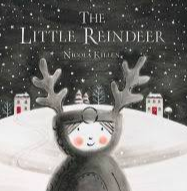 As the season of many fantastical stories is upon us I would like to offer a few books that might help your young children connect and make sense of their world. A story of a farmer who dreams of snow and then wakes up to find snow fell while he was asleep. He then rushes out and decorates his tree and says Merry Christmas. This is a simple story based in reality, has animals, and beautiful illustrations. 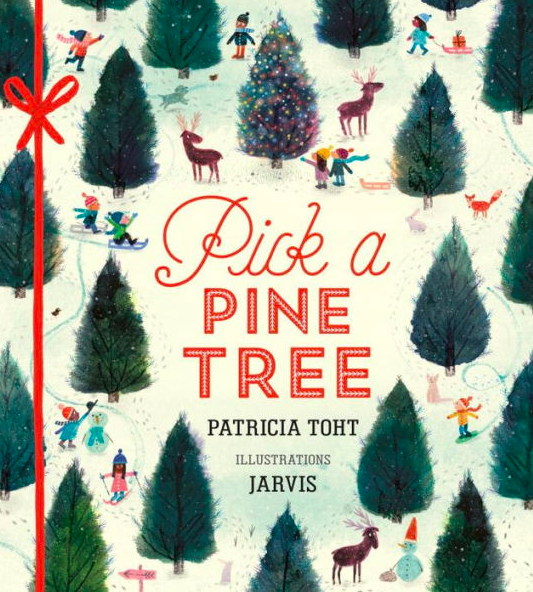 I love this story about picking a pine tree from a tree farm, bringing it home and decorating it. Each page has a rhyme, and the pages flow with a great rhythm. The illustration has a beautiful vintage washed look and are very relatable. A little child by the name of Ollie, wears her reindeer pajamas and has a night adventure flying through the woods on a reindeer. 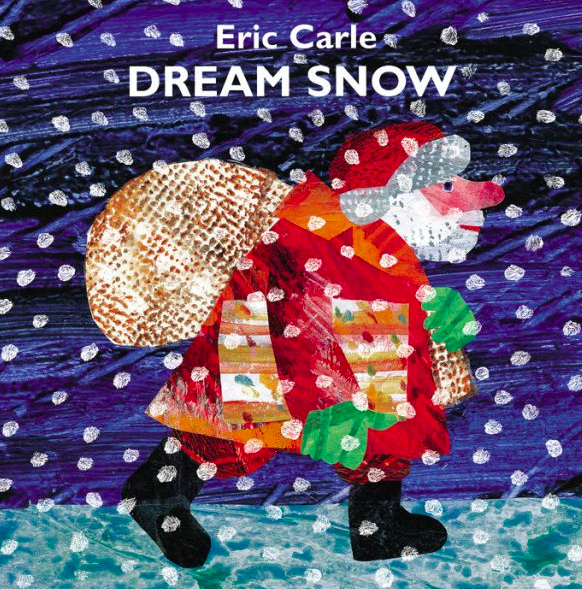 This story is written as if it really happens, however, it leaves the suggestion that it may be a dream, and hints at the idea of Santa and his reindeer. I like the mystery of this book and leaves space for a parent to help interpret what might be happening. Few words and beautiful washed illustrations.